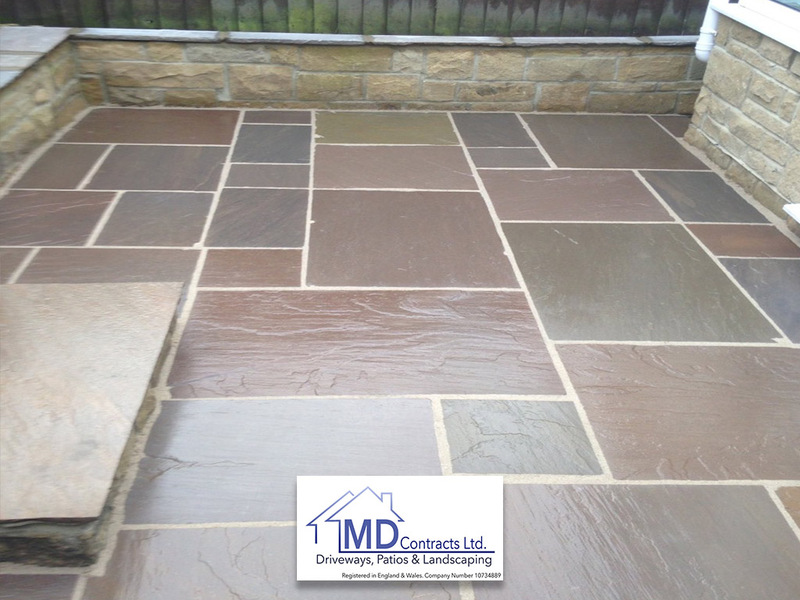 Patios – M D Contracts. 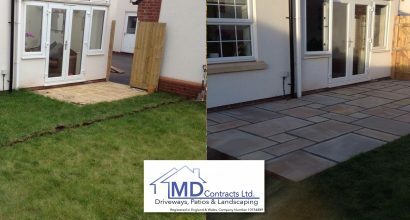 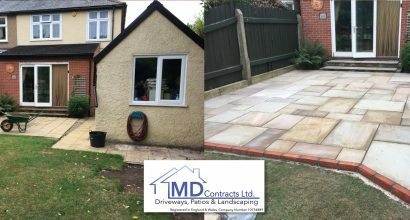 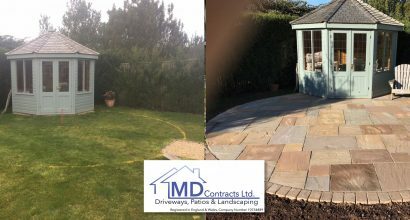 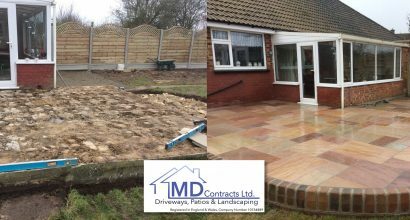 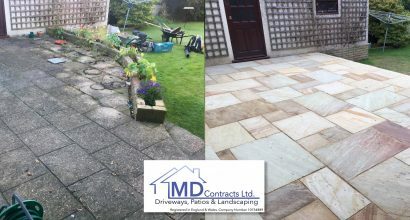 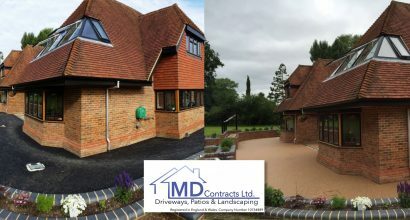 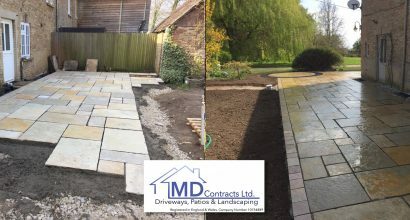 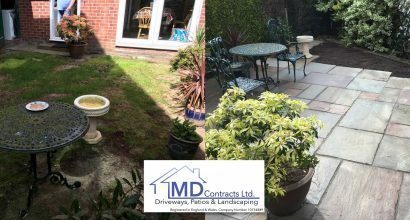 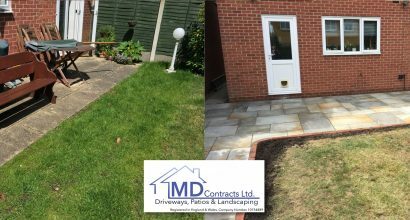 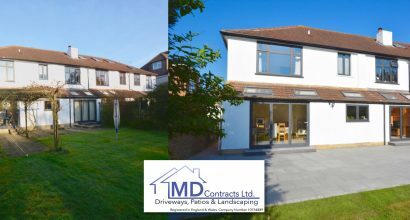 Patios, Drives & Building Works. 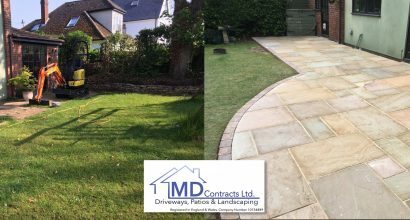 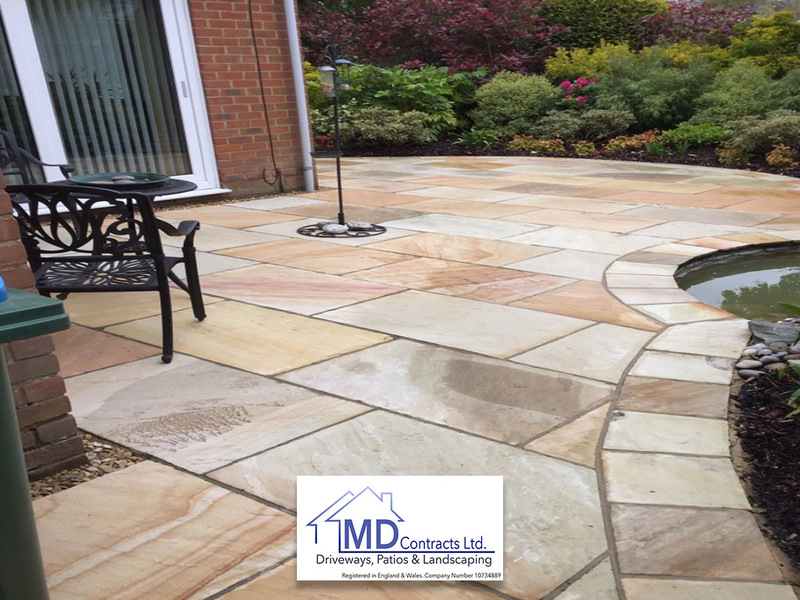 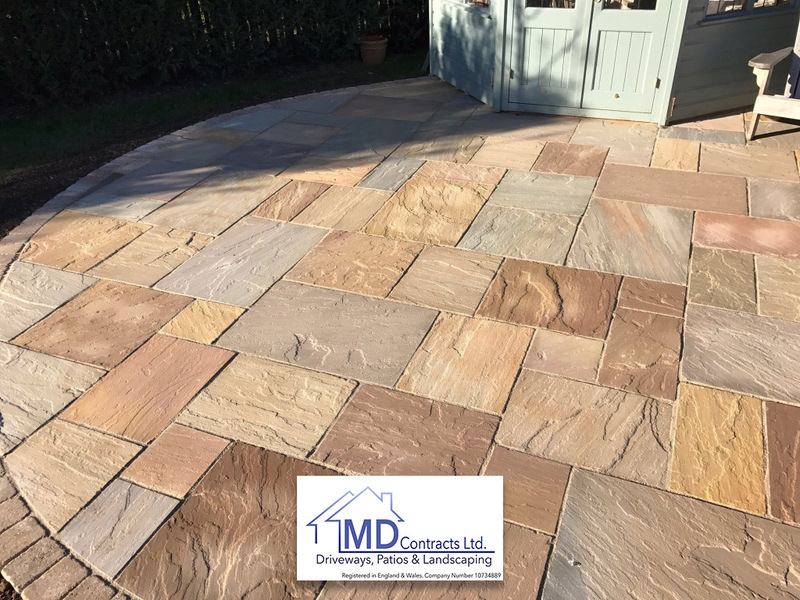 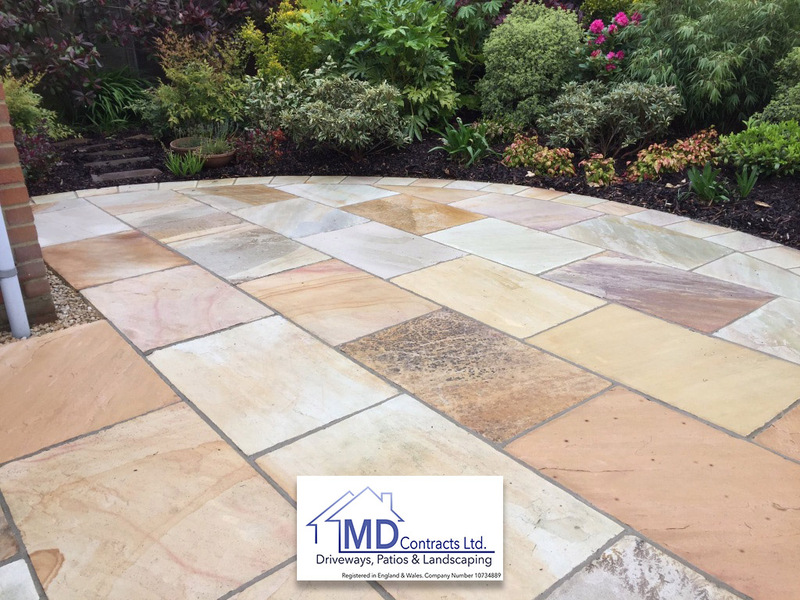 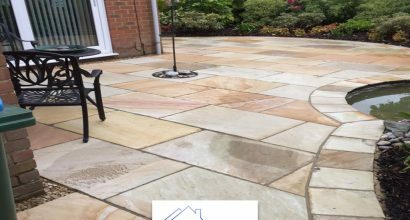 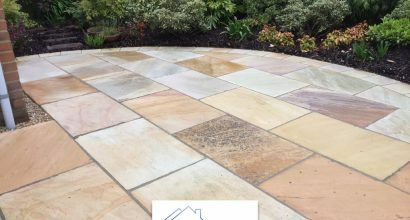 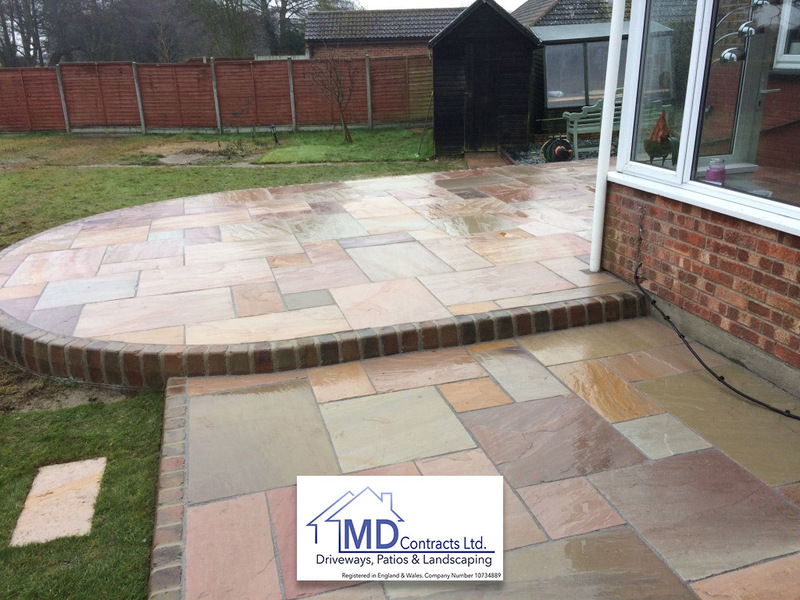 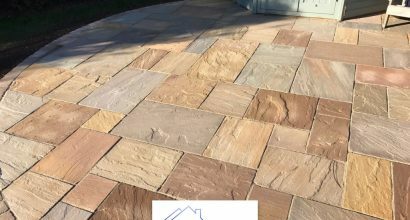 Specialists in installing sandstone, limestone and traditional patios. 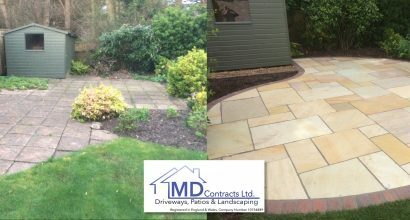 Most residential patios finished in 2-5 days. 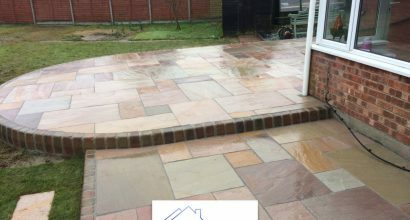 Expertly installed to last. 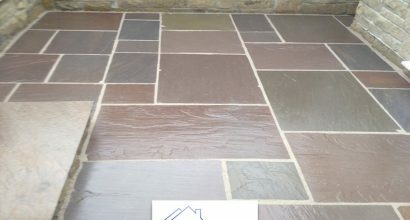 We have a range of natural stone patios supplied and fitted at very competitive prices. 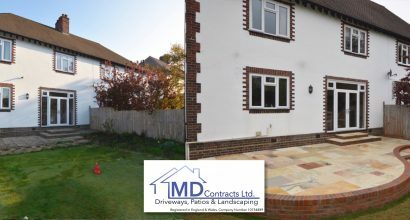 No upfront deposits and payment on completion when you are entirely happy. 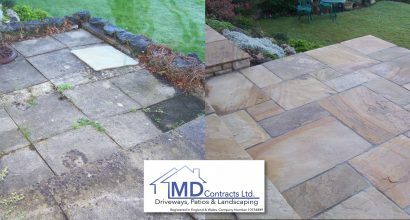 All work guaranteed for a minimum of 5 years and fully insured.